After a long stressful school year, children can use something fun. Doing something you like is a mood booster and hobbies are just that! 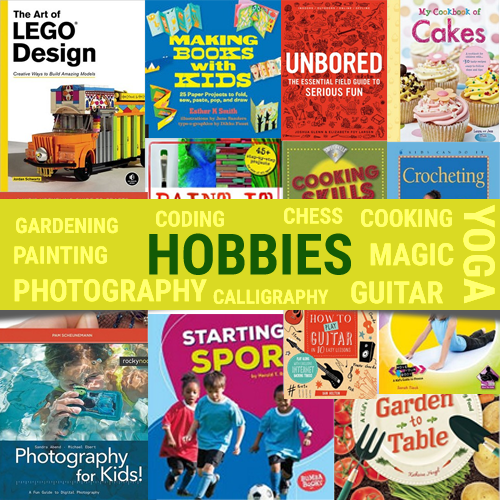 Whether you are into indoor or outdoor hobbies, want to learn a new hobby or increase your skills in a current hobby, our reading list provides plenty of hobbies to choose from. 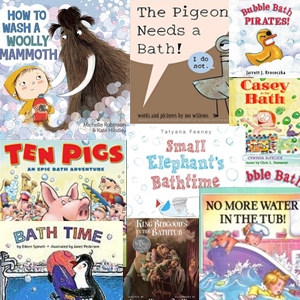 Books in this list are geared towards ages 8 through 13. 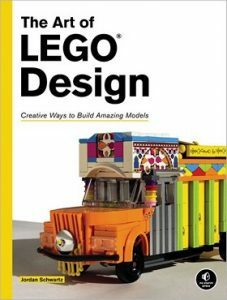 The Art of LEGO Design explores LEGO as an artistic medium, revealing rarely-known and creative ways to build impressive models with LEGO. 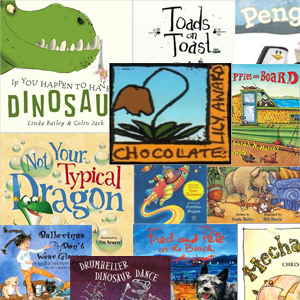 Making Books with Kids features more than 25 creative, kid-friendly projects in design, illustration, paper decorating, binding techniques and more. 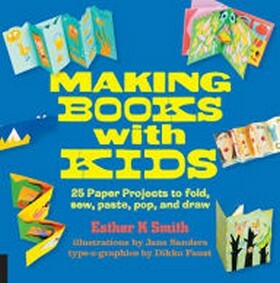 Book artist and author Esther K. Smith offers an exciting resource of easy-to-follow instructions supported throughout with step-by-step, full-color photographs and illustrations. Each sequence is accompanied by finished samples and variations as well as the inspiring work of a prominent book artist. 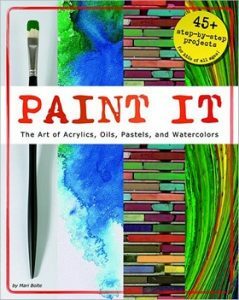 Step-by-step guides show how to create a variety of projects using acrylics, oils, watercolors, and pastels. 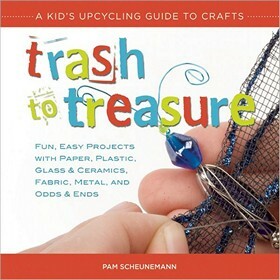 With easy step-by-step instructions, this book will help kids get creative and recycle and repurpose their trash into handmade treasures. All projects feature common everyday items to reuse in a fun new way along with step-by-step instructions and photos. Activities parents will remember from their childhoods are presented alongside bold new possibilities: science experiments, crafts and upcycling, board game hacking, code-cracking, geocaching, skateboard repair, yarn bombing, stop-action movie-making – plus tons of trivia, best-of lists, and forward-thinking ideas made accessible to kids. A simple guide for the different sports available to kids, explaining what equipment, if any, is required for each sport, what safety gear must be worn, and the special skills needed. 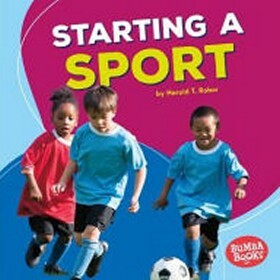 A good start to guide children in learning about a sport before they start playing it. Keys to capturing exciting images range from advice on how to take photos of small things such as insects to self-portraits and pictures that can be taken on any trip. 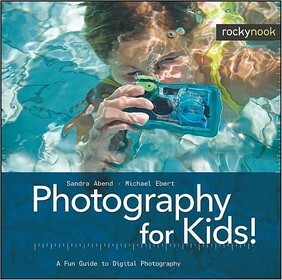 Kid-friendly instructions and photo shoot ideas make this a fine basic guide that displays the basics of what makes a photo composition great. 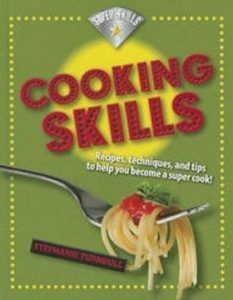 Describes basic cooking skills and techniques, along with several easy recipes from around the world. Includes glossary, tips and tricks, and information on cooking careers. 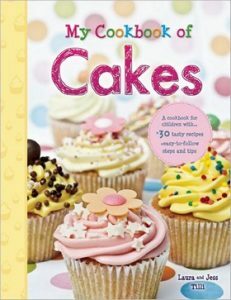 Each of the five sections in this book focuses on a different type of cake or skill with cake making. The table of contents provides difficulty ratings and symbols that show children when they will need adult help and each recipe has a delicious picture of the actual cake along with an ingredient and equipment list. Drawn illustrations of exactly how to do each step accompany the written directions below the picture. 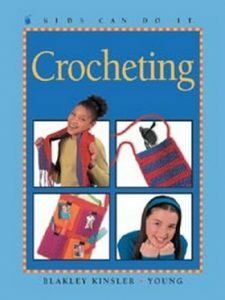 Demonstrates the techniques of basic crochet, and uses step-by-step illustrated instructions to create six different projects. 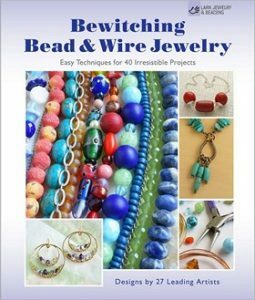 These 40 fun projects–rings, bracelets, earrings, necklaces, cuffs–will inspire wire workers, beaders, and all types of creative crafters. Presents six common garden vegetables that are easy to grow and explains how to give them their perfect conditions, whether inside or outside. 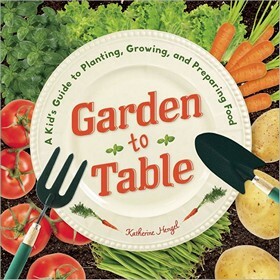 Accompanied by clear, colorful photographs, the instructions for growing, harvesting, and cooking the food is perfectly suited to young readers. This Move Your Body book is a fast, clear read for young people. Chapters include types of yoga, how to engage in yoga safely, and how yoga contributes to good health. 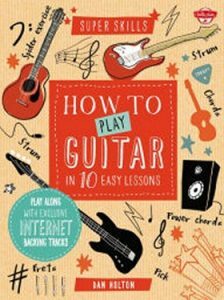 Presents a guide to playing the guitar for young readers, explaining how to hold a pick, find each chord, and improvise. 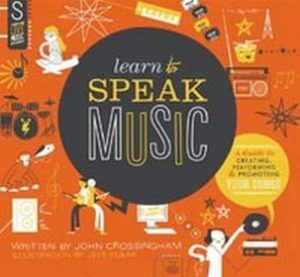 A guide to help young readers learn music by revealing every nook and cranny of how it’s made. Rather than just a guide to instruments and theory, it explores every aspect of the pop music world, from songwriting and artwork to promotion and setting up a practice space. Special features include: insider’s advice on choosing and buying an instrument, finding the right bandmates, setting up gigs, overcoming stage fright, emulating high-priced studio techniques at home, and much more. So You Want to be a Comic Book Artist? Amara starts with the practical basic panels, gutters, and balloons before explaining what you’ll need for a home studio, including the gear to get started. 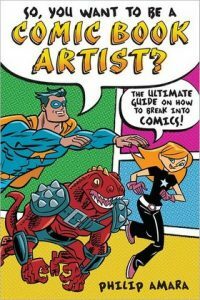 Includes comics’ creator interviews, which are filled with extremely specific tips about influences, writing tools, and jobs. Includes similar profiles of young amateur artists. 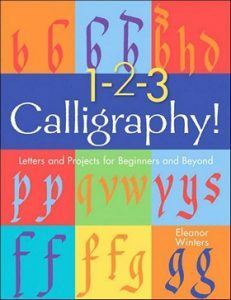 Teaches beginners how to do calligraphy by shaping letters from traditional and modern alphabets and also includes other projects. 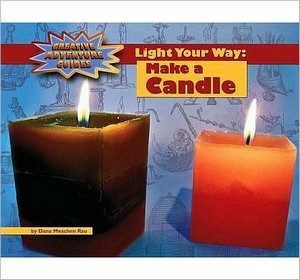 Explores the history and science of candle making. Includes step-by-step instructions for making beeswax and milk carton candles. Other topics include decorating candles and candle safety. 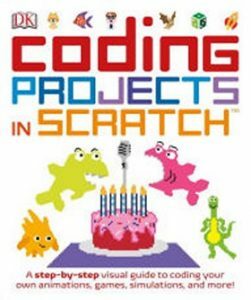 You can learn to create mind-bending illusions, crazy animations, and interactive artworks with this collection of Scratch projects! Woodcock shows you simple steps to becoming an expert coder, and helps you improve your coding skills so you can share games online. 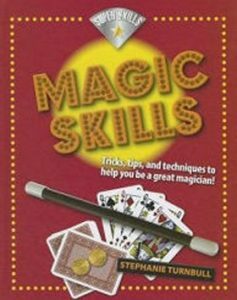 Describes the types of skills needed to do simple magic tricks, and how to train and practice to become a famous magician. Includes instructions for preparing props and tips for making the tricks and illusions work the best. 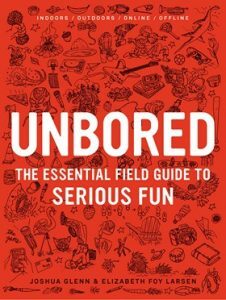 Readers learn card tricks, number tricks, science tricks, and more. Whether you’re a complete beginner or a more experienced player looking to improve your game, this step-by-step guide will help you play like a champion. Plan your moves with amazing 3-D illustrations. Discover tactics and strategies that will add firepower to your attack and strengthen your defense. 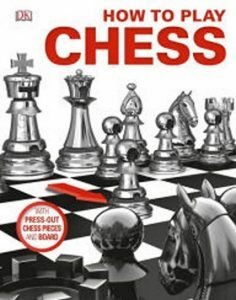 Learn tips and techniques to improve your skills and solve the toughest of chess challenges. Includes practice chessboard and press-out pieces, so you can play as you learn.